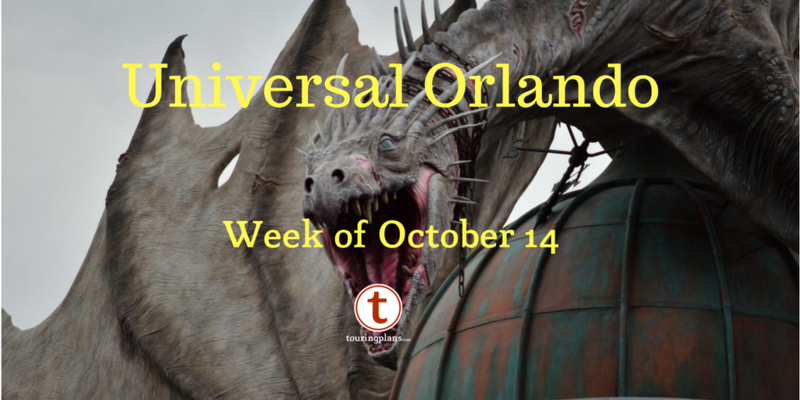 When Universal opened the Wizarding World of Harry Potter – Hogsmeade Village in 2010, it changed everything. It is one of the most immersive lands ever built. 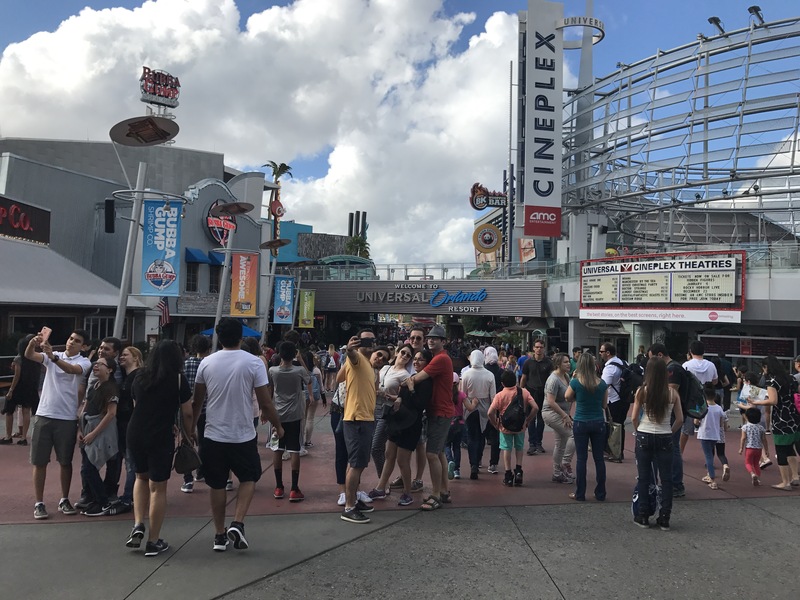 It has an attraction with a queue guests actually want to spend MORE time in. It even has another attraction in which merchandise actually chooses the guest (Ollivander’s wand experience may go down as the most ingenious theme park attraction of all time). 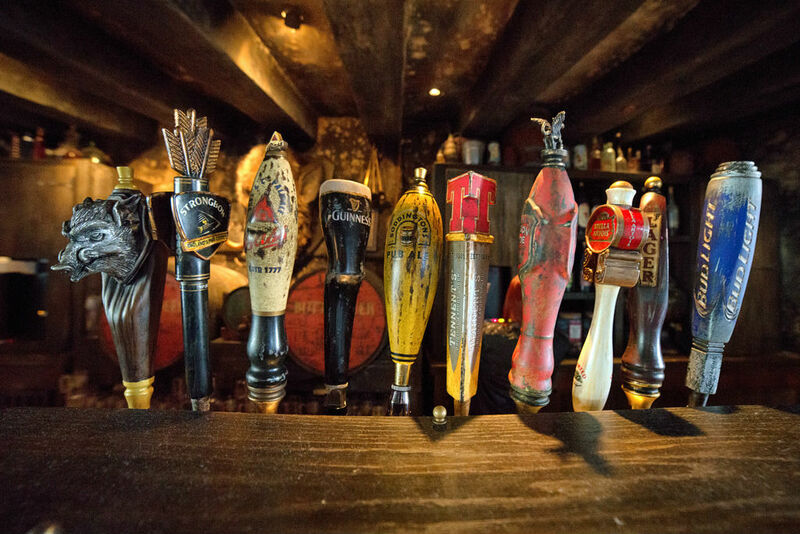 But one of the biggest game changers is that Hogsmeade made it almost a prerequisite that new lands must come with a themed drink component. Butterbeer was such a smash hit that sales of it are rumored to have fully paid for the entire Wizarding World within six months. 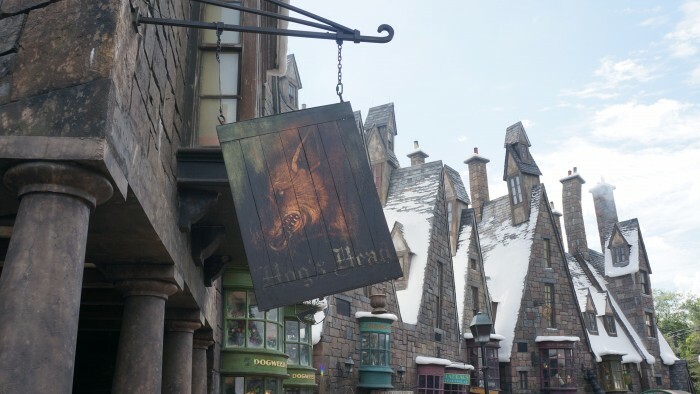 But it wasn’t the only new drink that opened with Hogsmeade, as Pumpkin Juice, Pumpkin Fizz, and Hog’s Head Brew also made their debut. 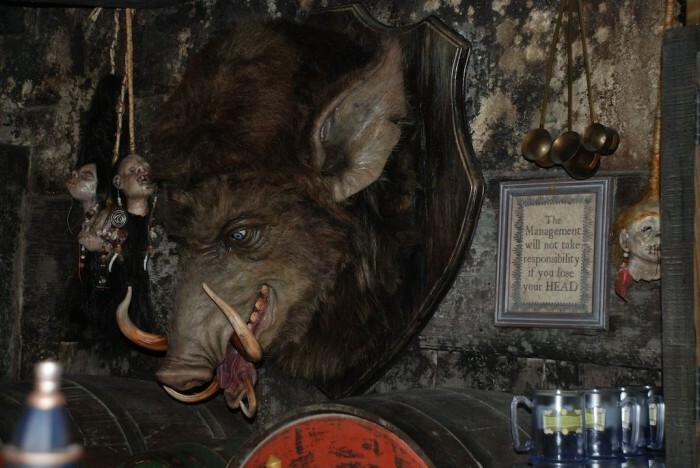 One of our favorite drinks in Hogmeade is Hog’s Tea. 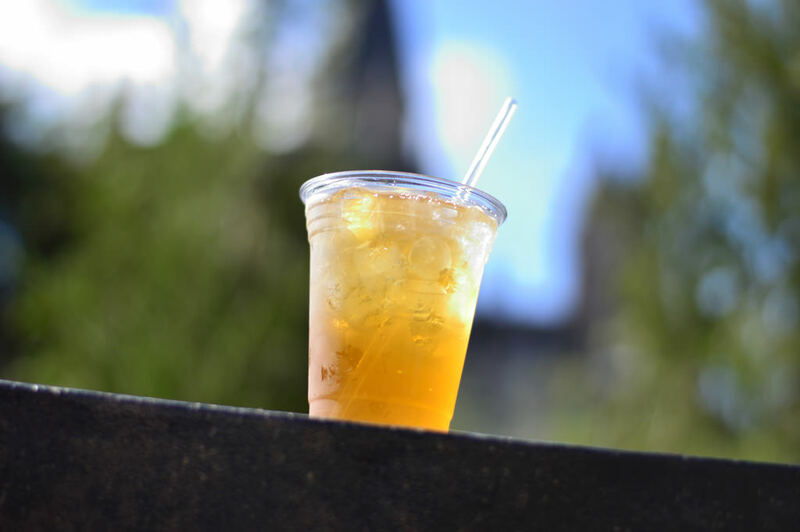 One of the strongest, most potent drinks in all of Universal Orlando, Hog’s Tea is basically a Long Island Iced Tea (a combination of vodka, gin, rum, and tequila mixed with sour mix and soda). What makes the Hog’s Tea better than your average Long Island Iced Tea is that instead of cola, iced tea is used. Traditionally, raspberry tea is used but you can also choose sweet tea or unsweet tea (which makes the drink pretty tart). Ingredients: Vodka, gin, rum, tequila, sour mix and sweet tea. Special thanks to crack staff photographer Brandon Glover, photo wunderkind Mike Sperduto, the always charming Dani of This Florida Life, and Fred Weasley’s widow Megan Stump for their invaluable assistance with this article. Be sure to also check out Brandon on The Park Blogger podcast with co-hosts Aengus Mackenzie and Brian Carey.